Xpress Tire | North Ridgeville Auto Repair: car maintenance services, performance products and affordable tires. 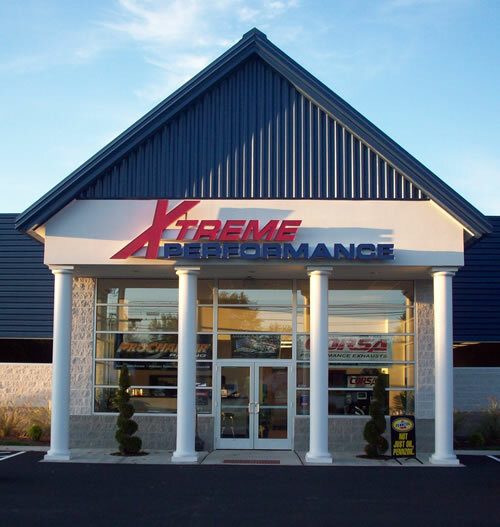 Xtreme Performance is your neighborhood auto repair and tire shop serving the North Ridgeville, OH area. They are family owned and operated. They are known for their outstanding performance and great prices on all the services they provide. Whether you drive a foreign or domestic vehicle, they are qualified and experienced to get the job done right the first time. To prove it, they were awarded the 2013 ACDelco Professional Service Center Award. Xtreme Performance offers auto repairs, routine maintenance and performance products for all makes and models. They offer a wide range of products for both daily drivers and performance vehicles. All of the products they use are original equipment. They back their work with a minimum of 12 months or 12,000 miles on all standard maintenance services. 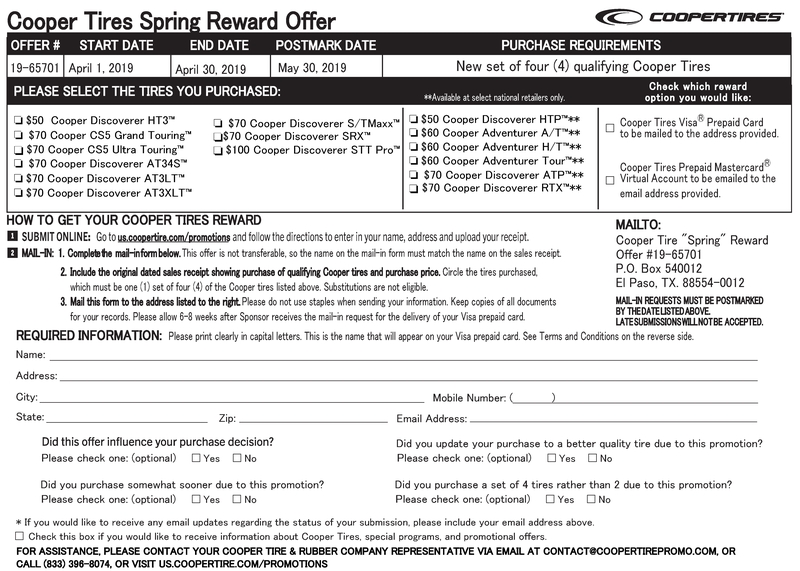 Some of the performance products they offer are Corsa, ProCharger, Kooks and more. Xtreme also features HAWK EYE in ground tech wheel alignment. When you are in the market for new tires, the experts at Xtreme Performance can get you the tires you want at a price you can afford. Xtreme Performance is an Xpress Tire dealer which means you can get brand name tires at discount prices. 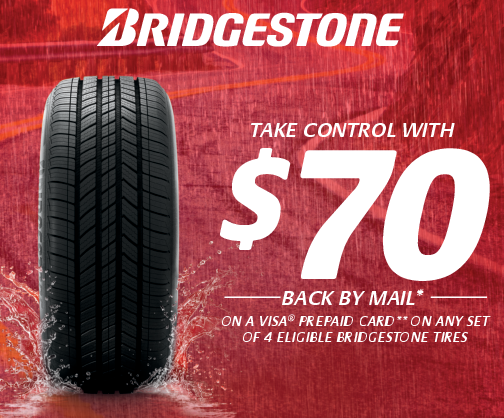 Their experts can help you choose the right tire for your budget and driving needs. They also sell performance wheels and tires and chrome wheels. 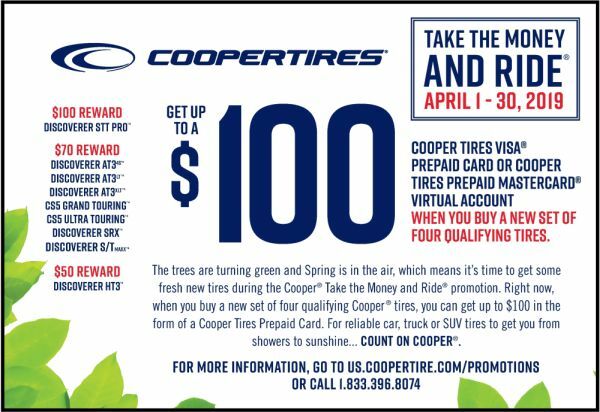 You can call and speak with one of their tire experts to help you. They also offer Nitro inflation for better tire pressure retention, improved fuel economy and extended tread life. Xtreme Performance is located across from Ridge Motel. Make an appointment or stop in for quality auto repairs you can trust. Choose the best place in North Ridgeville, OH to buy new tires AND where you'll receive affordable quality car repairs and car maintenance: Xtreme Performance Inc.